7 Kids and Us: Back to School Guide 2014! It's almost time for Back to School! Because we home school 2 and have 3 in public school, we really know how to prepare. Back to school is a MISSION for us. So many supplies and clothes..here are some of our favorite Back to School products of 2014. Wishing you and your children a happy, safe year, full of learning and love. Kids will be sure to go back to school in style with a unique coin pouch or iPad case made from retired mail carrier bags. Other items available for younger children include pencil cases, backpacks, and lunch boxes. All of these products are made from recycled drink pouches, potato chip bags, and granola and energy bar wrappers that would have otherwise ended up in a landfill. Students entering college can select from an assortment of repurposed messenger bags and tote bags for transporting heavy books across campus. TerraCycle even offers products that are perfect for decorating a dorm room or apartment, such as a wine bottle corkboard, vinyl record wall clock, and urban art trashcan, all of which are made from recycled material. Whether your child is Gluten Free, Vegan, Vegetarian, Dairy Free, or you just want your kids to have the best foods they can have, Annie's is our #1 choice for Back to School Lunches. 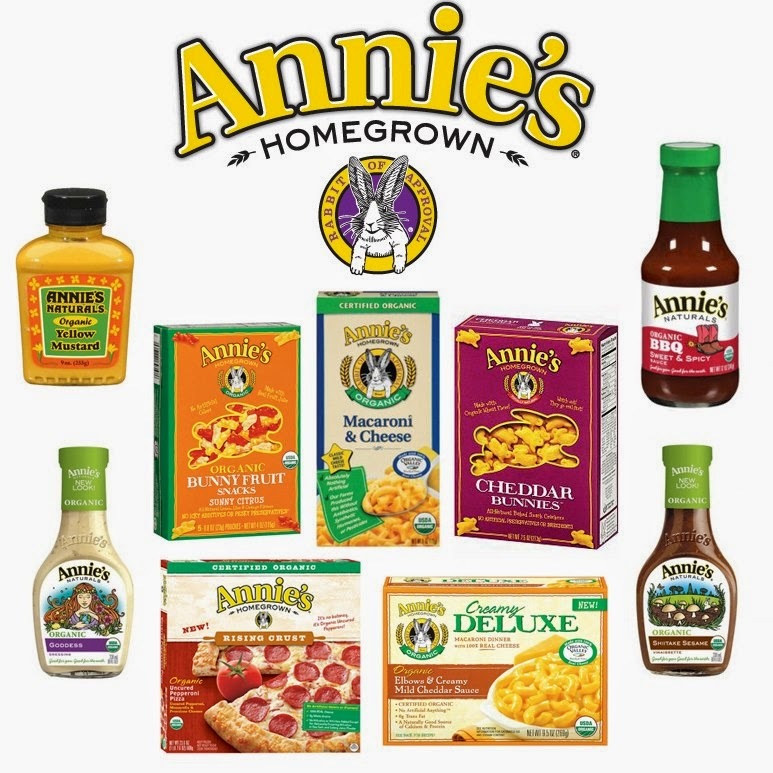 Annie's makes kid friendly foods like Macaroni and Cheese (even gluten free! ), Pizza (gluten and dairy free!) Cookies and Crackers and even dressings! I know when I purchase Annie's products, my kids are getting a good, wholesome, non GMO product..not to mention how much they love the taste! Pure products are made with simple, organic, whole ingredients and are gluten-free, vegan, kosher, Certified-Organic, and entirely Delicious. 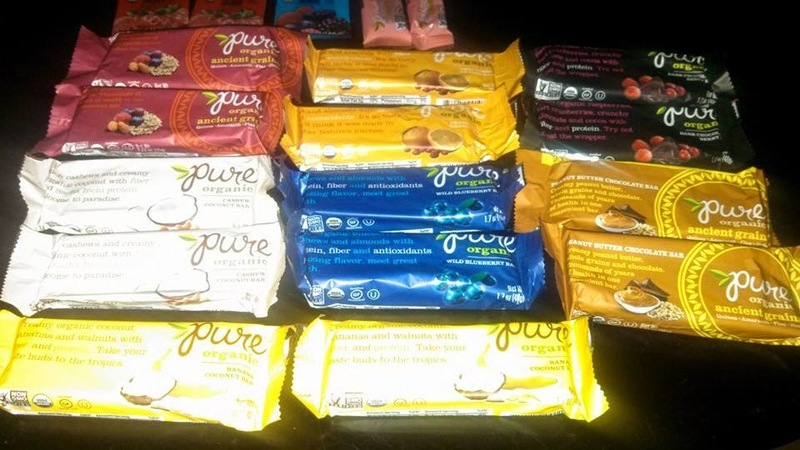 You can purchase Pure Bars at most health food stores and Whole Foods Market. I noticed this year, on some of the back to school lists that kids are now required to bring jump/flash drives with them to class. 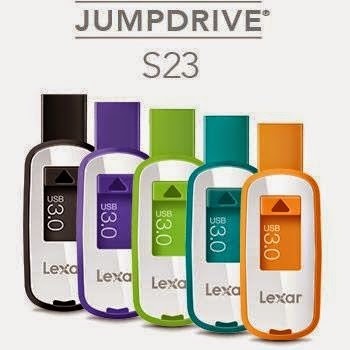 Lexar USB flash drives have a wide range of options for students who need to carry around large files, such as term papers and final semester projects. As an added bonus, the drives are also great for storing large music and videos files, which let’s face it, is a top priority for techy savvy kids! Lexar offers a wide range of sizes and styles starting at 8MB for about $16. My kids love that they can choose their favorite color, plus since the boys were little, they each have their own "color" so that when candy and things were handed out, everyone knew whose was whose..and those colors have stuck, all the way through! No more worrying about whose flash drive is whose..grab your color and go! 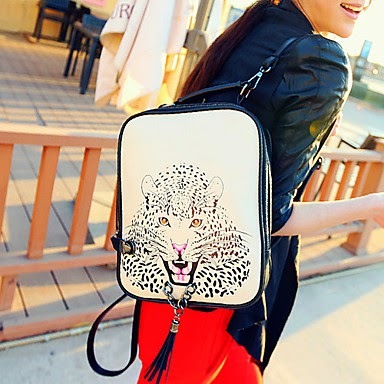 LightInTheBox.com is the place to go for backpacks. They have such a huge selection, you are likely to find any style for a boy or girl of any age group. 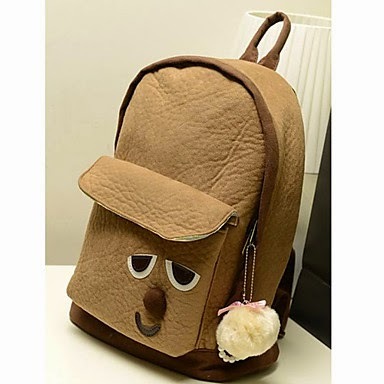 The younger ones will love the Cute Small Dog Backpack for just $35.99. 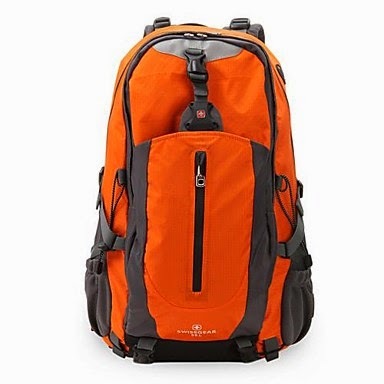 While the older kids will like the SwissGear Backpack 35L for $74.99. 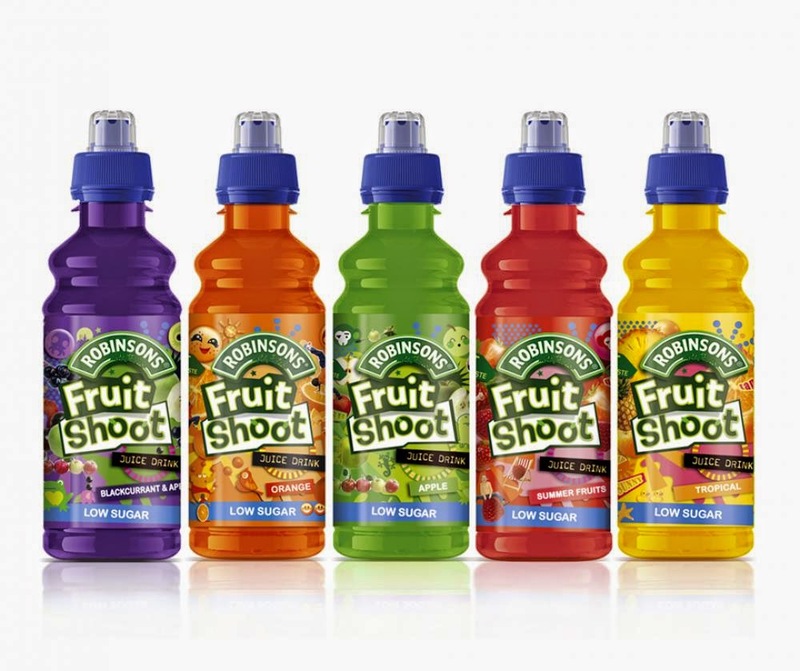 Robinsons Fruit Shoot has been inspiring kids’ adventurous side, and making it fun and easy to help them get hydrated on-the-go so the fun goes on for longer. Kids around the world love Robinsons Fruit Shoot, which combines great taste, natural flavors, real fruit juice and packaging made for adventure. You can pick up some Robinson's Fruit Shoot in most local grocery stores. Ok, so this product isn't exactly for the kids..but it's definitely going to be a life saver when you keep this on hand for the day your child comes home with lice. I remember the days of the school nurse plucking through my hair with a comb...always hoping she didn't find anything..now, you (and your kids!) don't have to worry as much with Vamousse..Lice treatment and prevention. Effective, safe and fast. One application of Vamousse Head Lice Treatment is proven to kill 100% of lice and eggs, in just 15 minutes. When head lice attack, arm yourself with Vamousse Lice Treatment and Vamousse Preventative Shampoo and you’ll win the war against head lice every time. Now there’s a new way to enjoy a variety of fruit every day! 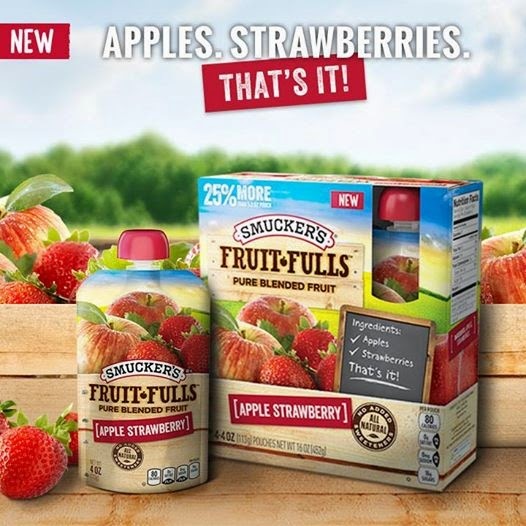 Smucker’s® is excited to introduce NEW Fruit-Fulls™ Pure Blended Fruit, made from simple, quality ingredients: apples, and sometimes cinnamon, berries or strawberries. That’s it! A delicious on-the-go snack, Smucker’s® Fruit-Fulls™ Pure Blended Fruit come in a convenient 4oz. pouch and can be enjoyed cold or at room temperature making it easy for the whole family to take anywhere - in the car, at the office, or the gym. Just twist, squeeze, and enjoy. 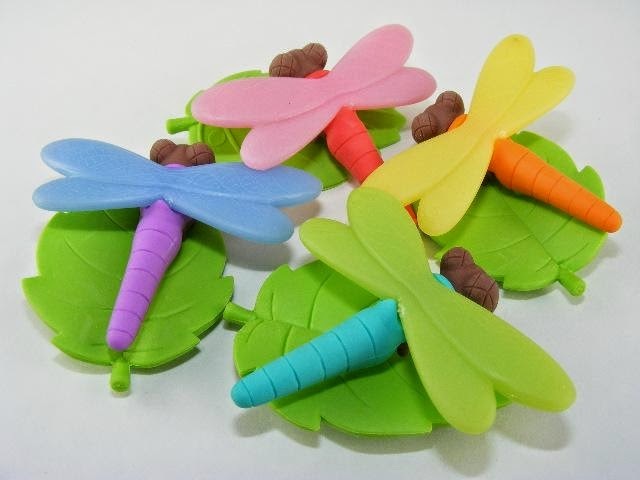 BC Mini Erasers are a fun way to send your kids back to school. So many different erasers to choose from, your child is definitely going to find a favorite! 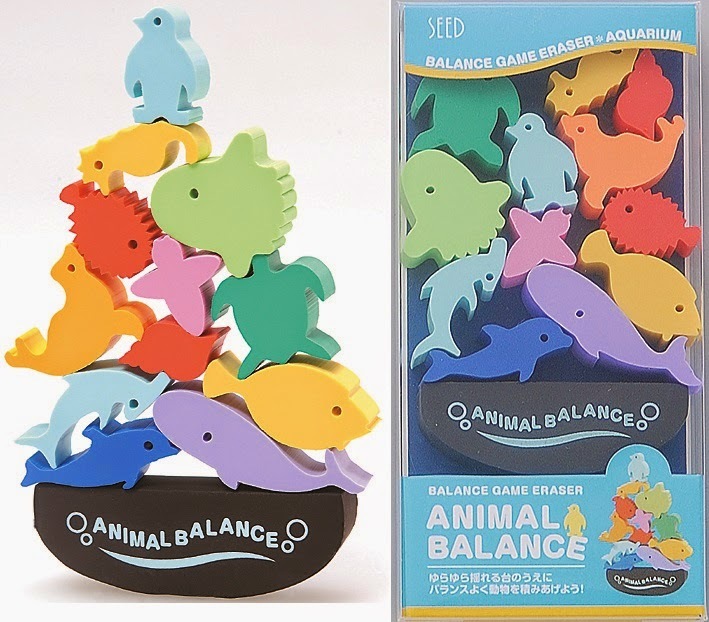 Xander really loves these ocean themed balance erasers. Not only are they fun to use, but they are fun to balance! You can see all the styles, and purchase your erasers here. Recently, a lot of schools are banning any peanut items on the property. This is good, because kids don't always know if they have an allergy, or if their classmate has one. So I was really excited to find products that are tasty and nut free. Bee Nut Free, LLC understands and respects food allergies because we live with them. We ensure all of our ingredients are from dedicated allergen free facilities. We routinely conduct tests to ensure there is no cross-contamination in our certified allergen-free ingredients so that we can extend our confidence to your family. Our ingredients have been carefully chosen to ensure they are not only allergen free but also free of high fructose corn syrup, trans-fat, artificial colors, and artificial flavorings. 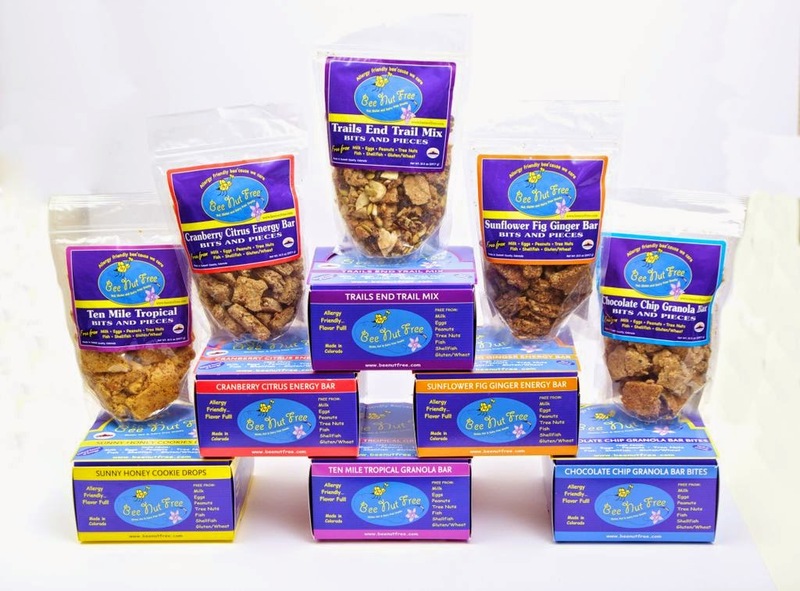 Our snack products are so good, folks with or without food allergies are asking for them! We at Bee Nut Free, LLC want to gain your trust in our product line. Look for the bee – and be guaranteed your snack item will ALWAYS be peanut, tree nut, gluten, and dairy free (shellfish free too…thank goodness!) Our family loves our snacks; we hope your family loves them too! Bee Nut Free products are available in cookies, granola bars, and trail mix! You can purchase them here. Kind Bars are a great snack for Back to School. Not only are they a healthy lunchbox addition, they are also great for after school, or if your child is in sports, they are a good nutritious option. Breakfast Checklist: If your kids are in too much of a rush for breakfast, their school performance could suffer. This study found that kids who eat breakfast miss less school, average higher math scores, and 20% are even more likely to graduate! Easy, quick and nutritionally dense options are best to ensure they can at least grab breakfast as they run out the door in the morning. Make sure you check off protein, fiber, and healthy fats for this meal for energy and brain power. Pack a Snack: Packing healthy options is the best way to help your kids avoid all the unhealthy choices lurking around their school. Between vending machines, bake sales, candy fund raisers and the snacks in the lunch line, who knows what they’re eating throughout the day! If they keep some healthy snacks in their locker or school bag, they’re less likely to fall prey to all these temptations, and they’ll be getting the brain food they really need. Lunch Punch: Did you know that in school lunch lines, pizza and french fries are considered vegetables? It might be the safest option to pack a school lunch to ensure your kids are getting the real vegetables they need, as well as fruits, proteins and whole grains. Make it interesting with some bold flavors to ensure they actually eat what you pack! Parent’s Lunch Crunch: Don’t forget mom or dad! During back to school it can be all too easy for parents to forget about taking care of themselves when they’re taking care of their kids. When you’re in a time crunch, make sure you too have easily accessible, healthy foods to snack on and reach for when it’s lunch time. Maybe pack your own lunch at the same time you pack for your kids so you can ensure a healthy meal is ready when you are! 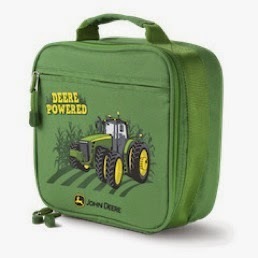 How cute are these John Deere themed lunchboxes? 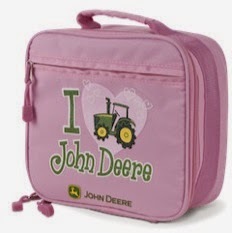 Send your child back to school in true John Deere style. 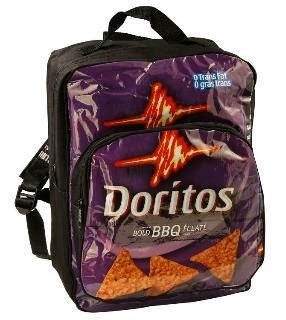 These lunchboxes are a soft nylon material, and are about 9x8 inches. I love that they are easily wiped clean after each use, and my kids love that every other kid in school wishes they had the same one! They are just the perfect size for lunch. You can find these at your local John Deere retailer for about $15.